Ozonated olive oil benefits can aid both adults and children. It is very beneficial in treating various illnesses of the skin with positive results. It is excellent to use when symptoms of those illnesses also arise. It is manufactured by bubbling ozone through olive oil for a number of days until it thickens. It is usually done with extra virgin olive oil. In adults it is very useful to treat conditions such as blisters, dry skin, wrinkles, acne, heal wounds associated with diabetes and other wounds, bruises, burns, eczema, vaginal thrush as well as fungal infections. It is very effective in eradicating bacteria from the epidermis. In children it is used primarily to remedy insect bites, diaper rashes and other rashes, fungal infections, ringworm and also cuts and wounds. It is excellent for the skin and when so used gives the skin a radiant and healthy look. Ozonated olive oil is the perfect remedy for toenail fungus. This is good news for persons who are affected by this fungus. Some remedies that are sold in the pharmacies are not effective at all. 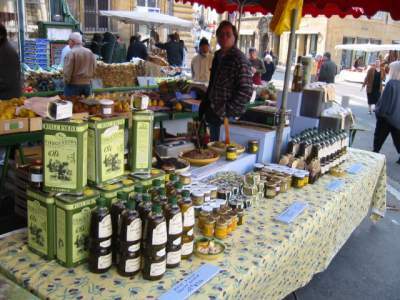 Ozonated olive oil can be found in most natural health stores although there are persons who prefer to make their own. To treat fungus nails apply the oil to the infected nails a number of times during the day. Continue this process each day until health is restored and new nails have grown. Thanks for this submission. I did some addition to make the contents readable.